“While we appreciate the enthusiasm and participation in the Beta phase, we were unable to generate enough support for the tool to launch a full version to the public. 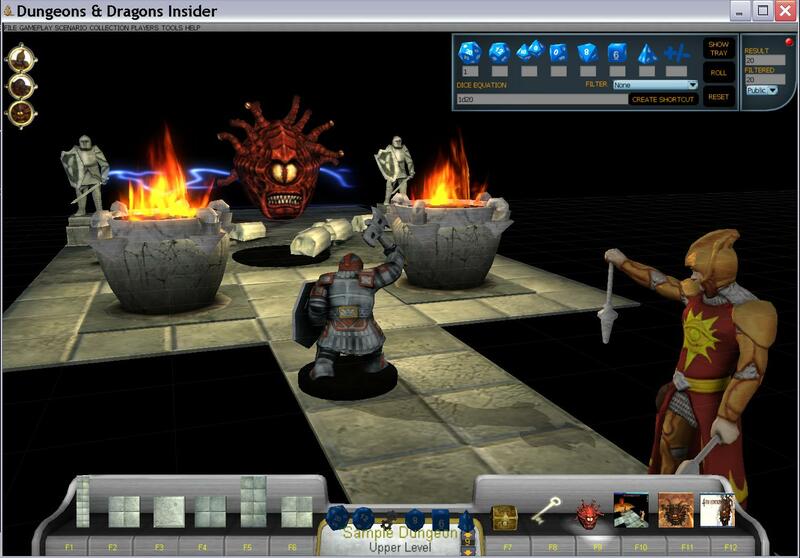 Effective July 30, 2012 the D&D Virtual Table Beta will be coming to an end and the VT will be closed.” – WotC_Josh, broadcast to users, July 9, 2012. My first and only game on the VTT beta. I waited for features that never came. The VTT, the original cornerstone to 4E’s digital initiative, has come to an end. For a brief and positive take on this I will direct you to what Vanir wrote on Critical Hits. While I largely agree, I’m not quite ready to take that angle. I want to look forward, but with recognition of the sins of the past. The original vision for Gleemax was a global community of D&D players with social media resources that did not exist at that time. If we look at the current D&D Community, it is a more realistic version of that vision. Gleemax was a good vision, but before its time and managed poorly with almost no return on the first investments. 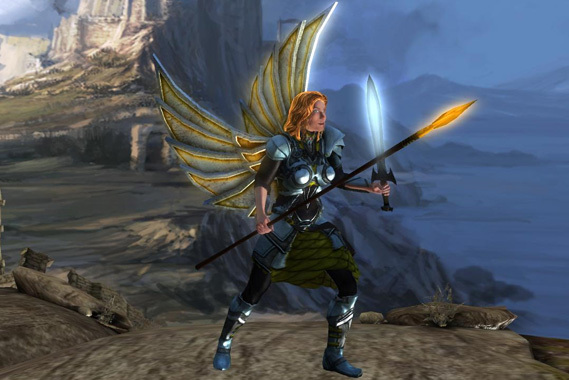 Beyond initial Gleemax ideas came the new 2007 vision of digital tools and content to support the coming release of 4E. There would be a character builder with 3-D portraits (you can see the picture in the back of your PH) and a VTT with 3-D DDM minis and Dungeon Tiles (you can see the picture in the back of your DMG). Every single Living Forgotten Realms adventure would be digitized (much of this was done for a while) and available (perhaps for a small fee). The result would be that right at 4E’s launch there would a really easy way to quickly run adventures (there are now more than 200 LFR adventures). 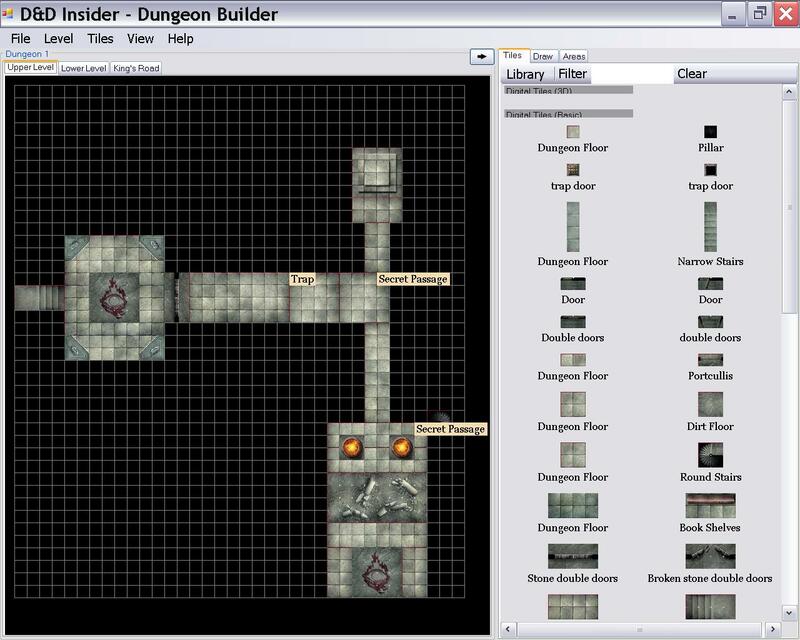 Monster Builder, Encounter Builder, and more tools (Adventure Tools had four other spaces for apps) would extend the experience, allowing DMs to easily build adventures. The original VTT’s Dungeon Builder and the same view in 3-D. It is a great vision: Jump in on a game easily. Break down the barriers that prevent DMs from running games. Play regardless of whether your town has an active gaming community. Ready-to-use adventures so you can harness organized play. Keep the community playing D&D, enjoying D&D, and coming back to your site. Specifically for the VTT, released only in beta starting at the end of 2010, the vision was potentially sound. 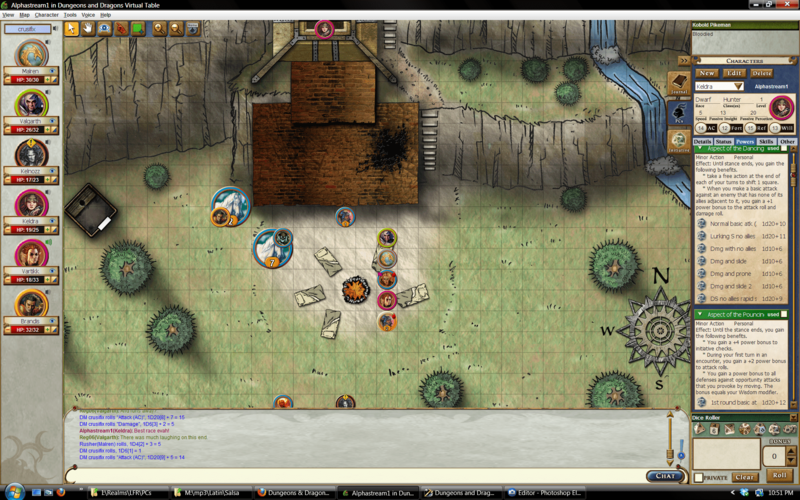 D&D 4E has tons of content. When using another VTT, such as the excellent MapTool, you have to take your character from the CB and hand-create (copy-paste) your PC into that other VTT. Even with custom frameworks by fans, it takes work. Similarly, taking an LFR adventure and putting it (and the tiles, and the handouts, and the monsters) into MapTool takes time. The idea that you could host a game and pull an adventure from DDI (as was the case with the very first beta adventure) and have PCs import their PCs and just play (as I somewhat could do) was great. Unfortunately, the VTT never truly reached that goal. Worry about IP (sharing content/adventures) and a desire to someday control/sell content (making it hard for DMs to create and share) all while never delivering content (DDI or LFR) meant nothing truly worked. Canceling the VTT isn’t the problem. Looking at the VTT yesterday showed all of 2 possible games. There were only a few heroes running frequent games (thanks, guys!). The vision has been sound. It really is a good idea to draw people to the Wizards site. It really is a great idea to make DMs’ jobs easier and to make it easier for players to find games. Combining content through tools can create an incredible value proposition. All the time people were excited and eager for the promise. The problem was the execution on that vision. At each step and with every digital offering we see a vast divide between the concept, the timing, and the offering. In most cases, there was never a proper effort to deliver on the vision. Changes need to be made to how Wizards approaches projects. This should be a really clear and painful lesson. There seems to be a disconnect between those that create great vision and those meant to manage and execute the vision. Process change is called for, at the very least, if not organizational change around project management. There are a few examples of success. For over a year DDI faced serious problems with hitting deadlines. Many changes were attempted, processes were revamped, organizational changes were made, and the result was DDI being able to largely hit its publishing targets. Similarly, submitting a pitch to DDI was once a black hole, and pitches were sometimes lost or forgotten. The current situation isn’t flawless, but it is overall a good process. 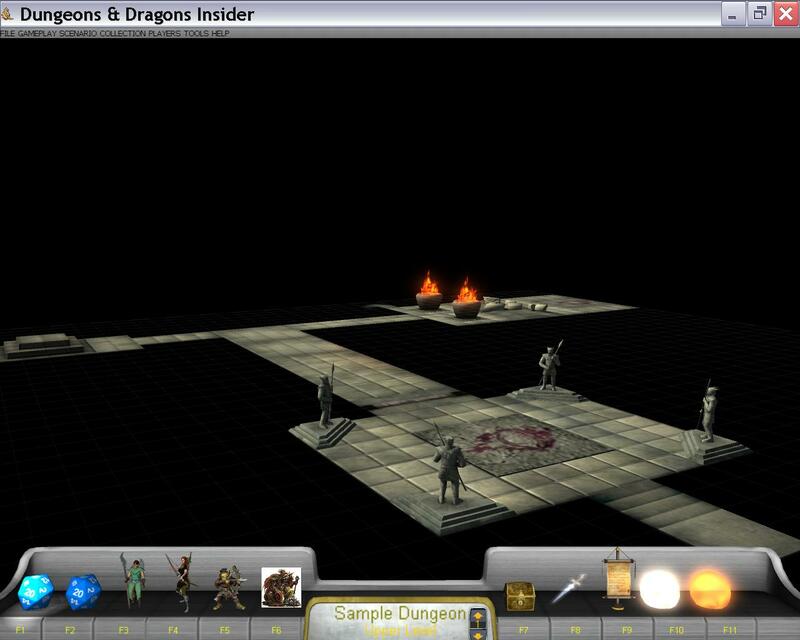 It isn’t clear what D&D Next’s digital vision is or will be. So far this aspect has been pretty quiet. A recent poll didn’t even mention “online” as an option for where you play. Play clearly doesn’t require a grid, but it isn’t clear if that means there isn’t a vision for online play. Will there be a character builder? Monster builder? Any other tools? DDI? I believe there should be digital tools, and I think it is viable for Wizards to support them. This can be a partnership/outsourcing, but it can also be internal development. Doing so should be affordable given the benefit of creating a relationship with gamers and keeping them coming back to the site. What is needed is sound project management and oversight to deliver on those tools. Software solutions should absolutely be a part of the offering of major RPG companies. The sins of the past should be studied carefully and changes made. Visions should be bold. For example, imagine how D&D Next’s ability to speak to all the previous editions could be combined with all of the prior content written for those editions, plus the difficulty groups have of utilizing all that content. 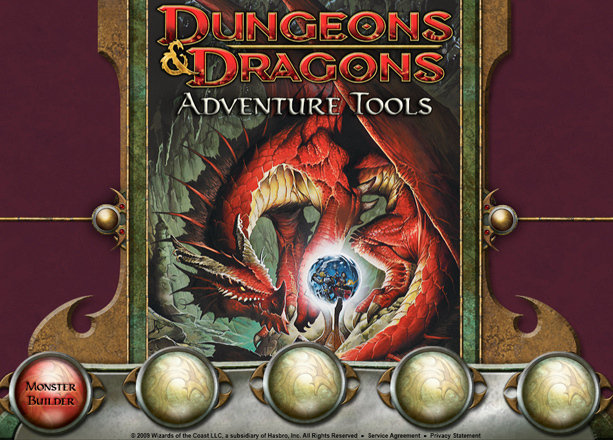 A pdf of a classic adventure or sourcebook is ok, but what would be a compelling offering that would really further the brand, really bring gamers together, really make DMs’ and players’ lives better? What if every gamer could click to buy Temple of Elemental Evil with a simple D&D Next conversion, plus pay a small fee to run it online with no work needed by DM or Players? What if the game counted towards participation in the new organized play program or was even part of the program? What if DMs could easily take digital bits from the ToEE adventure and easily make it part of their own adventure/campaign? Visions wanted, but execution is paramount. 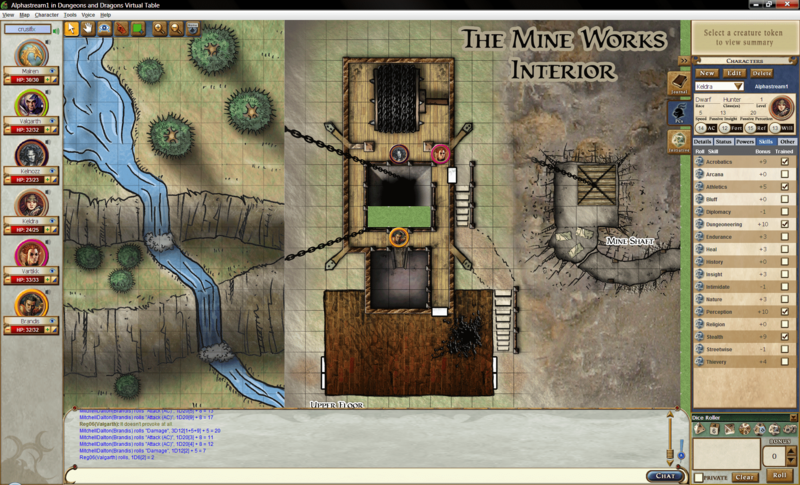 This entry was posted on October 17, 2015 by Alphastream and tagged 4E, 5E, DDI, Digital Toos, RPG History.